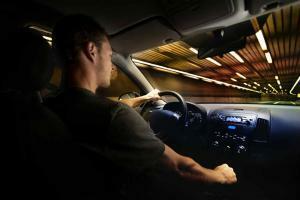 Are Older Teen Drivers a Greater Risk? 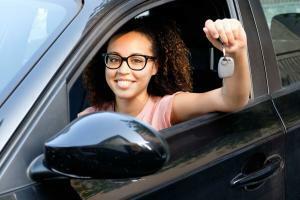 Teen drivers often become overconfident after one or two years of driving. 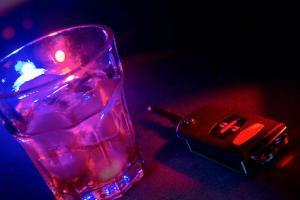 They tend to indulge in frivolous driving habits and put themselves and others at risk. Liberty Mutual is the fourth largest insurer in the US and has its branches in 30 … [Read more...] about Are Older Teen Drivers a Greater Risk?